Hello! We are Right Hemisphere. Welcome to Right Hemisphere, a creative digital agency that is unabashedly, decidedly, unapologetically right. Get ready to take your brand to the next level of advertising, one with a focus on measurable results. Amongst our creative adventures, these are our favorites. Global Reach is one of Asia's largest study abroad consultants, with 40 offices in 6 countries. 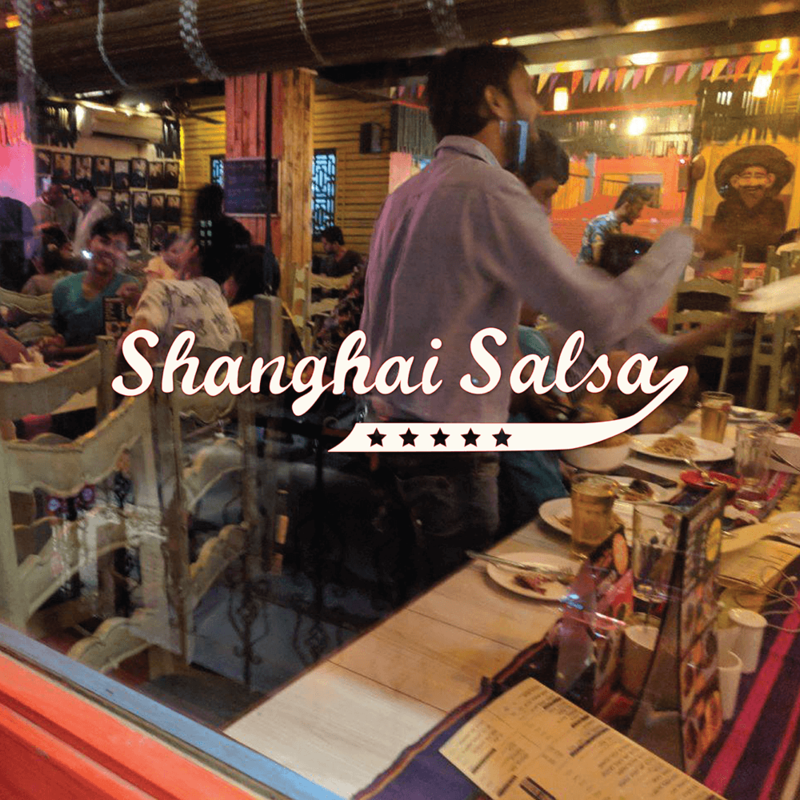 We were approached to handle their digital media across all the offices in India. This includes their website, Youtube channel and 24 Facebook pages. We were also assigned to create sponsored social media campaigns whenever necessary for the local market of each of the 24 offices in India. 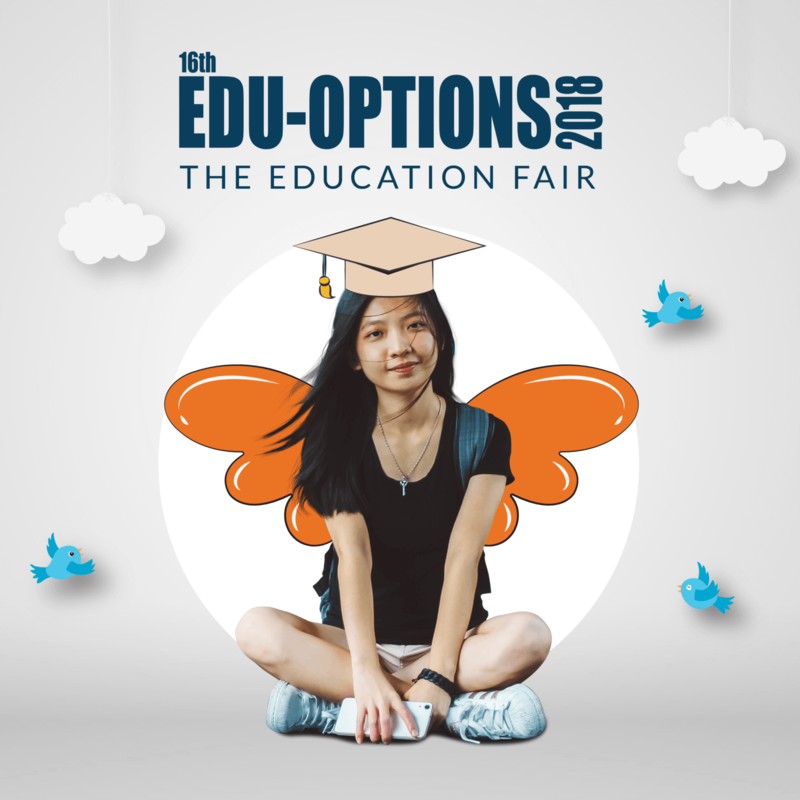 An annual education exhibition held in 6 venues across North-East India, Edu-Options attracts over 2,000 students every year. Here they explore, meet and interact with top universities from India and abroad. We were assigned the task of developing a winning Ad-campaign with the target of increasing footfall and its overall brand image. 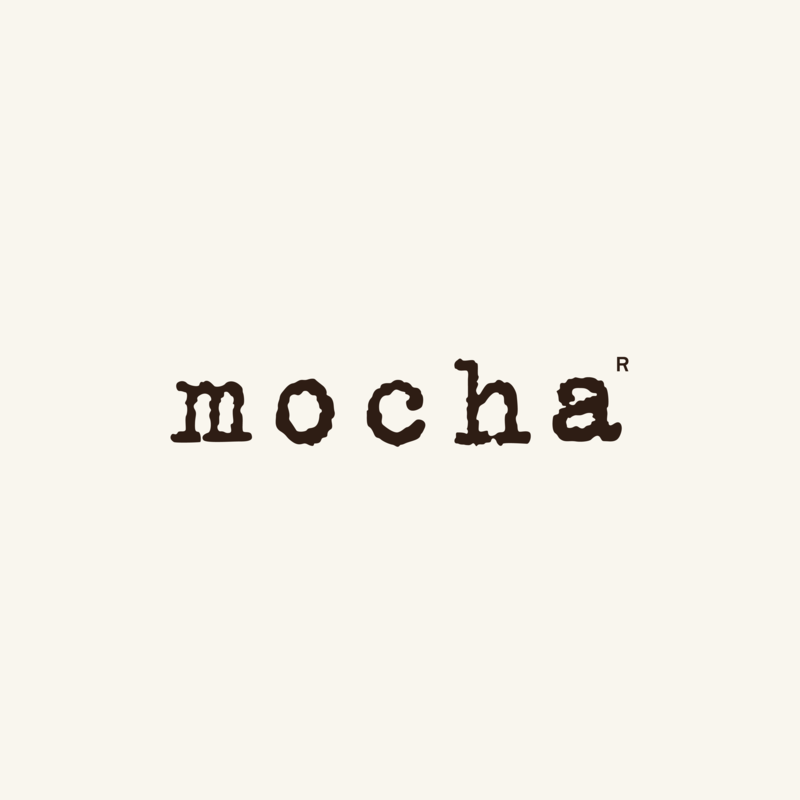 Mocha is the country's first completely indigenous and eclectic cafe chain, known not just for its menu, but the varied experience it brings to 14 outlets in 12 cities to expand the cafe culture. The Guwahati branch of Mocha approached us to handle their social media handles. 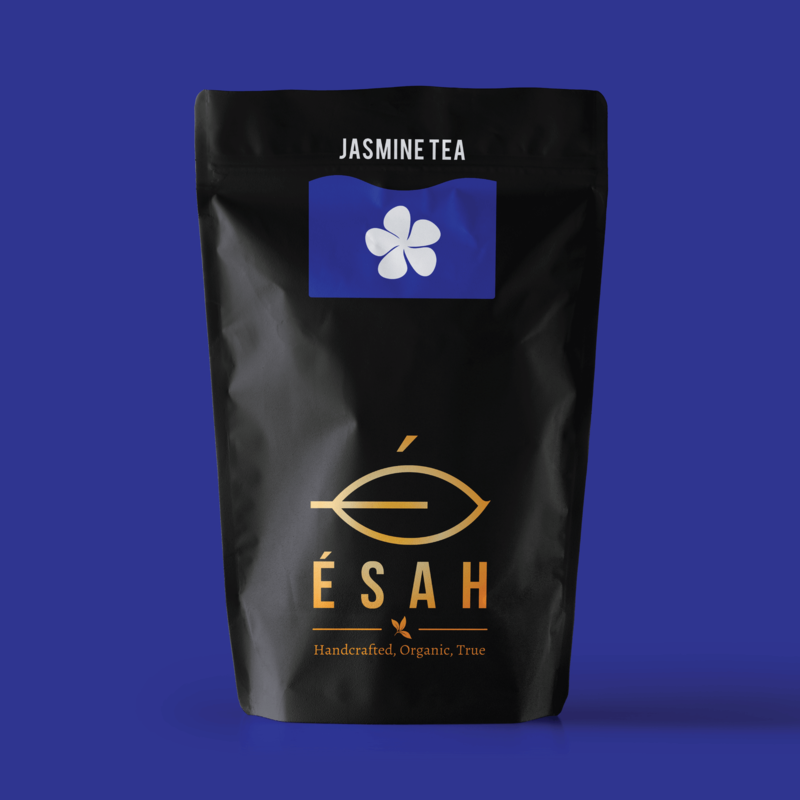 We were approached to develop an organic tea brand from the scratch. The product is aimed to cater to the tea enthusiasts across the region and abroad who are looking for 100% organic Assam tea. Khar Khua refers to anyone who eats alkaline food. It is a popular slang used for the ethnic lot of the region, playfully alkaline Cuisine. 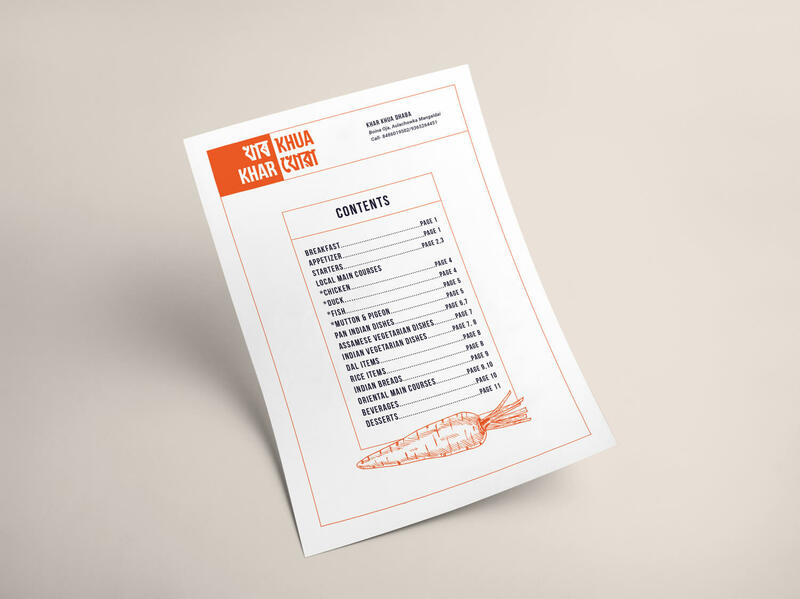 We were assigned to develop an ‘ethnic cuisine restaurant brand’ that would embrace the slang and twist it for a high-end experience. North-East India is the region abundant in nature and cultural wealth but it is sadly very less traveled by tourists. We were given the task of creating a platform that would invite tourists to explore the region with that extra ounce of freedom desired. We came up with the logo, colour-code, icon-set, UX and a few hand-drawn Mowglis. Expanding our horizons, challenging ourselves and re-inventing, are habits we nurture. 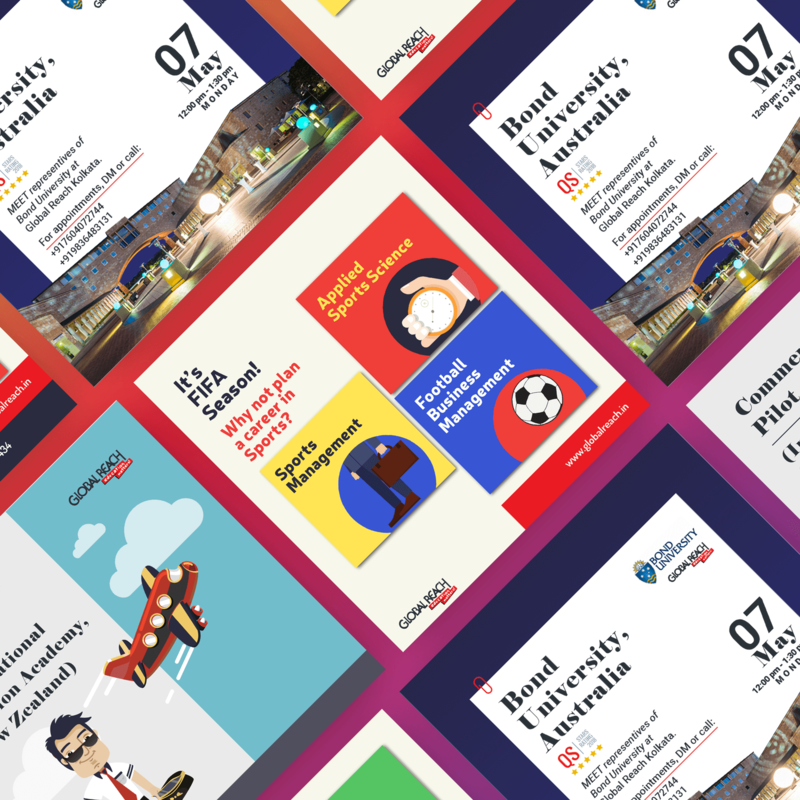 We design solutions unique to each business, making sure they reflect the global and the local. We build brand experiences that resonate with the core idea of the product/service, keeping in mind the much needed coherence in all directions. There can be no compromise with communication. Our campaigns are designed to be catchy, precise and very much in tune with the taste of today. We understand the ‘where’ and ‘how’ of running paid ads through Google and Facebook advertising platforms. With brands seeking major exposure through these ad devices, it is indeed a competitive space up for grabs. We seek to make the most out of this with our intensive research methods, SEO expertise and original designs. We design all-rounded systems with one foot in optimal functionality and another in good aesthetics. We know our code as good as our colours. We are an energetic bunch of seasoned entrepreneurs and engineers with a knack for creativity. Engineer turned designer, he has a way around colors and type. With sound experience in leading a myriad of creative projects for both national and global clients, he knows what works and what doesn't. He’s a hip-hop worshiper and just adores his hair. With one leg in art and the other in design, he is the hands behind the graphics, illustrations and the ever so refreshing tea at the office. He is an engineer by education, an ocassional cook and has a thing for roof-tops. The programmer of the team. He thinks in Python and is the brain behind the functionality of design. Anime and coffee are his obsessions. He can be found scribbling entire worlds in his sketchbook when not working. With social media at his finger tips he keeps the virtual world together for us. While Animation is his hobby, he finds peace in playing video games and watching wrestling. All of this and well cooked fish makes him happy. Artist by heart, engineer by education, he sees the world in vibrant colours. One of the members of the design brigade, he lives by the grid and swears by the ruler. One of our programming gods, he makes code seem cool with his design paradigm. When not riding away to far off places on his bike, he is mostly immersed in the world of cinema or listening to audiobook. One of the artists in our palette, his passion for art and design brought him to us. When not at his desk, you can find him at a corner of the office playing his favourite tune on the guitar. From journalism to copywriting, his journey is marked with his pursuit of all things creative. Part-time musician and a filmmaking-enthusiast, his constant need to creatively challenge himself is what fuels his writing and imagination. Creator of highly successful brands in the field of Education exhibitions, he has been the President of Young Indians CII, Guwahati, member of the young entrepreneurs alliance at the G20 Summit-Germany 2017. An avid golfer and traveller, this is the man who keeps this creative bunch grounded in reality. With over 15 years of experience in sales and marketing, she is responsible for the overall business operations of Right Hemisphere. When not working, she can be found trekking in the himalayas or just geeking over exotic delicacies. Or say hello at +918811089230. Lyric is a mobile application designed with an aim to make viewing song lyrics a simple yet engaging experience (something which popular web applications seem to be missing). The body font used is from the Lato family and the background colors are kept plain. The logo is designed keeping the emotional effect, poetry has on ones mind. A set of coasters to celebrate the diversity of local fishes in Assam, keeping in mind the ever diminishing awareness of vernacular names. The colouring is very soft, while a consistent hand-made calligraphy is put to use. This uppercase type is inspired from early digital fonts. The letters are built in a pixel-grid layout and are finished in a clean, 3D effect. A lot of thought was put in the transition of colours appearing in the letters, giving them a mellow look and feel. Introvert is a leftward slanting handwritten font. An attempt at elevating empathy, the lowercase introverts flow in a continuous loop.